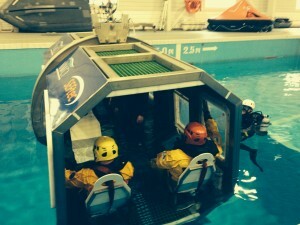 National Maritime College of Ireland have invested in excess of 60 million euros into their state of the art training facilities. 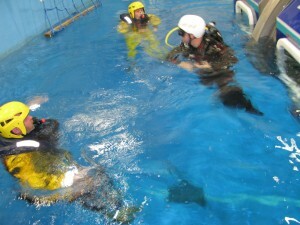 This has created a centre of excellence throughout Europe and has put us at the forefront of training centres globally. 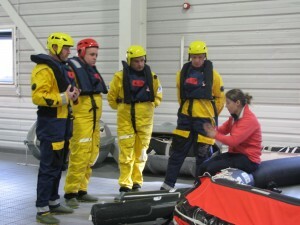 We are an OPITO and Renewable UK approved training provider and all our instructors have relevant maritime experience. 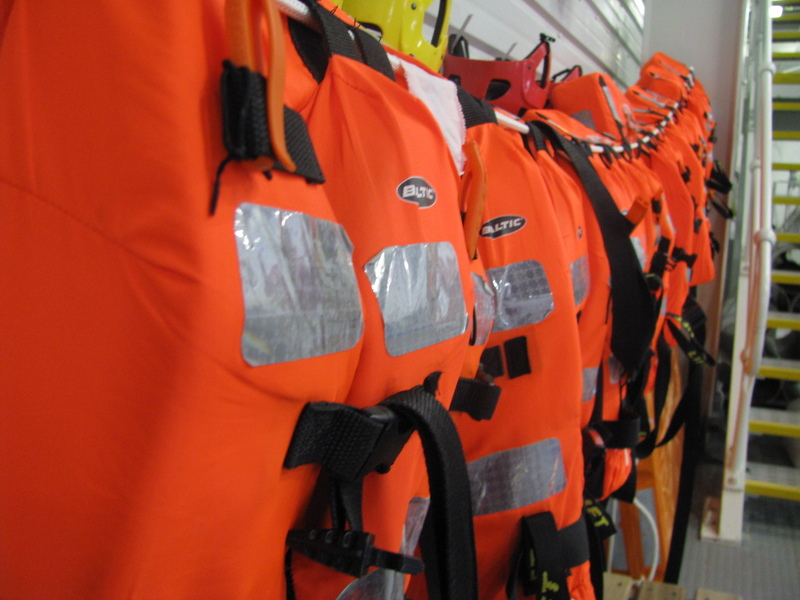 We are conveniently located in Cork, Ireland and easily accessible by air, road and rail networks. 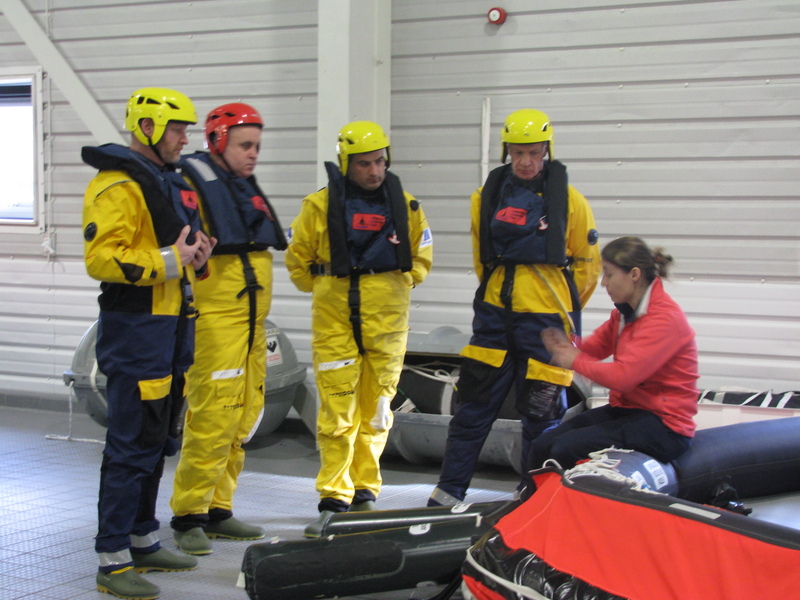 The fact that there is no VAT on training services in Ireland and the favourable EURO/GBP foreign exchange rate makes us a very cost effective offshore training centre for organisations internationally. 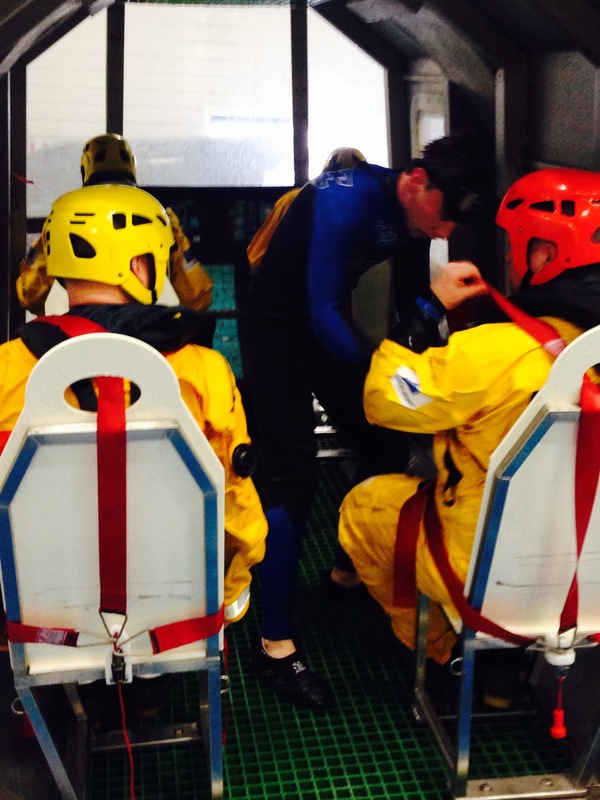 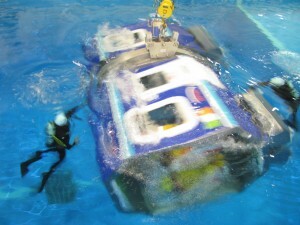 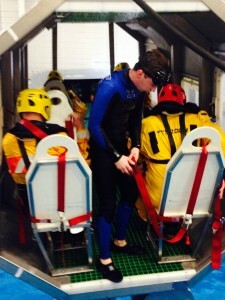 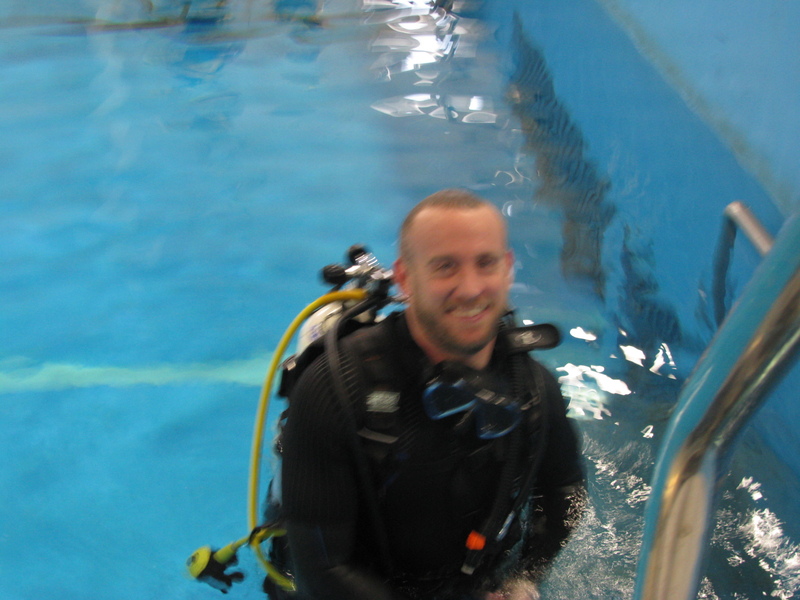 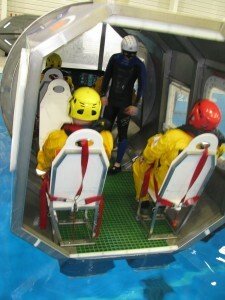 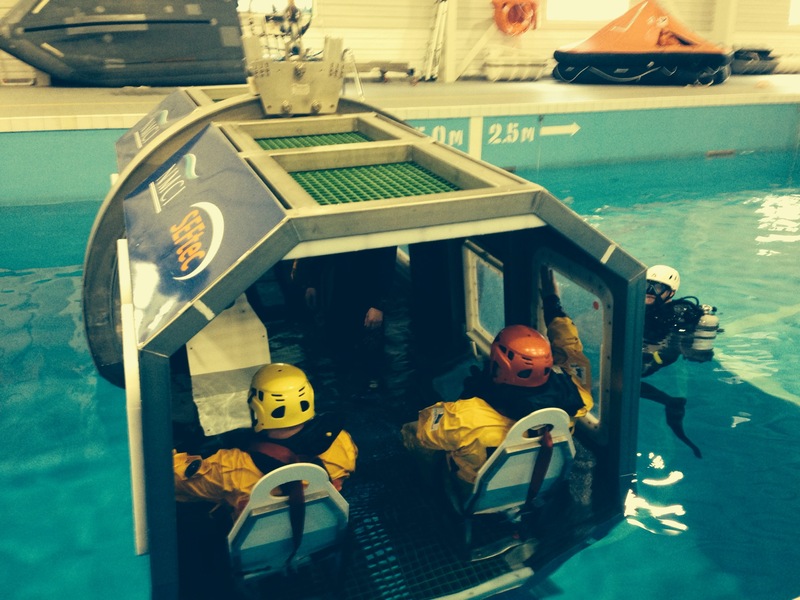 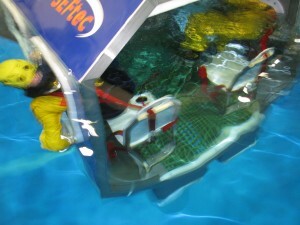 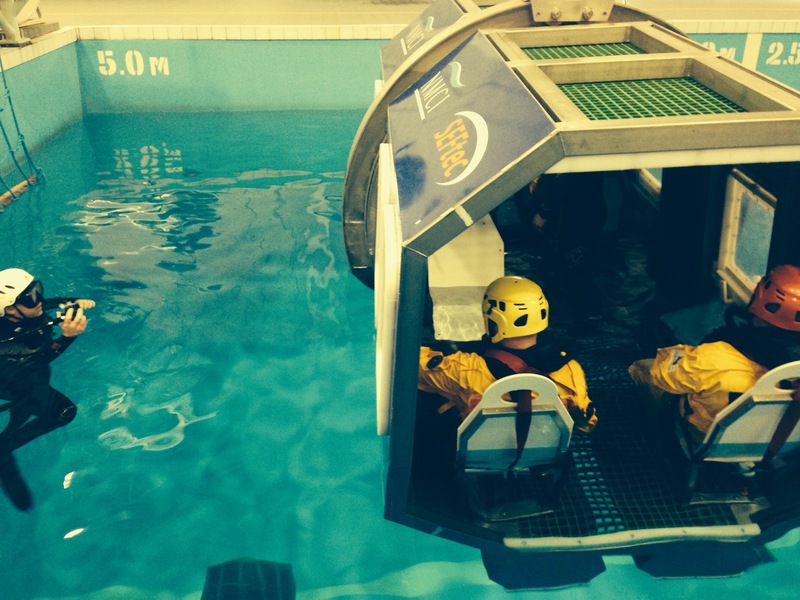 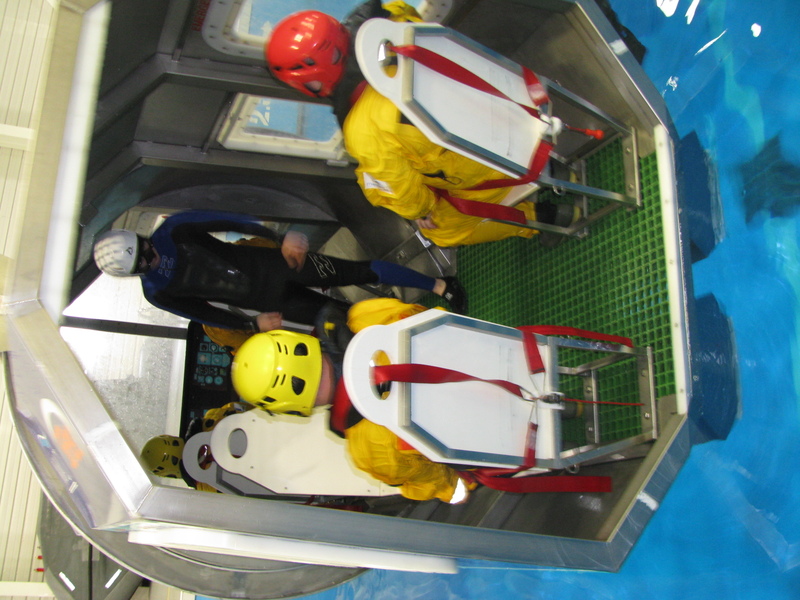 – Helicopter Underwater Escape Training & Emergency Breathing Systems. 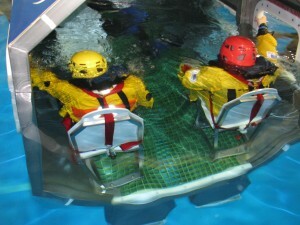 – Fire fighting and Self Rescue. – First Aid.